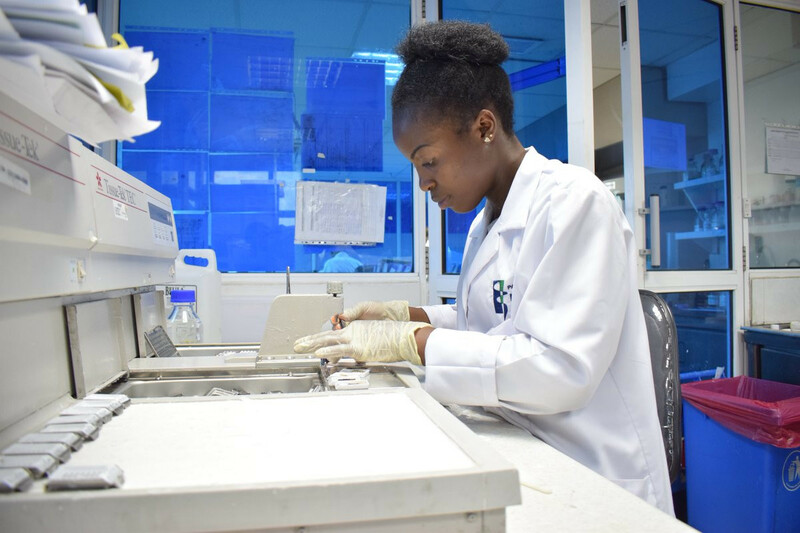 The first World Anti-Doping Agency (WADA) approved laboratory in East Africa is to open in Kenya's capital Nairobi, a move hailed as a major development for the region's drug crisis. International Association of Athletics Federations (IAAF) senior vice-president Sergey Bubka has been cleared of wrongdoing by the Athletics Integrity Unit (AIU) following newspaper reports concerning links of a financial relationship with officials at the centre of doping and corruption scandals. Kenya and Ethiopia head a list of nations categorised by the International Association of Athletics Federations (IAAF) as being the most at risk of doping after new regulations which put more responsibility on National Federations to deal with the problem were approved by the Council. The Athletics Integrity Unit (AIU) has today announced that Olympic 3,000 metres steeplechase champion Ruth Jebet is among more than 100 track and field athletes and officials who are subject to disciplinary proceedings for doping offences. Three-time world champion Asbel Kiprop says he has given up trying to prove his positive doping sample was contaminated. 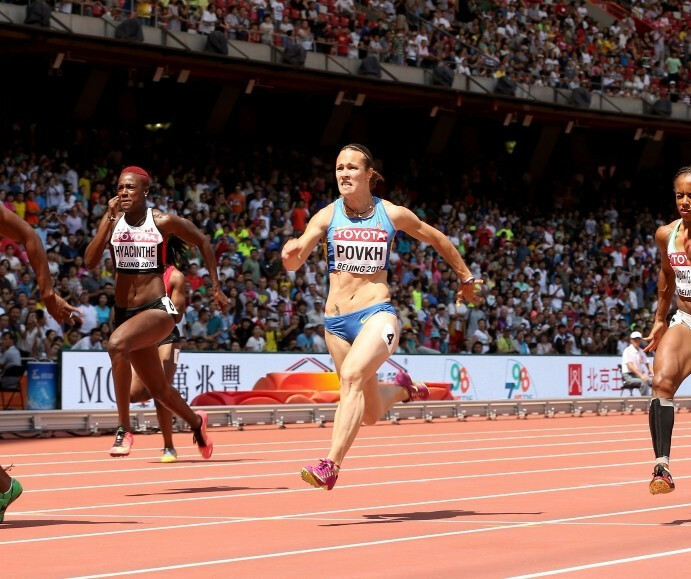 Ukrainian sprinters Olesya Povkh and Olha Zemlyak, who failed drugs tests on the eve of last year's International Association of Athletics Federations, have been banned four and eight years respectively, it has been announced. 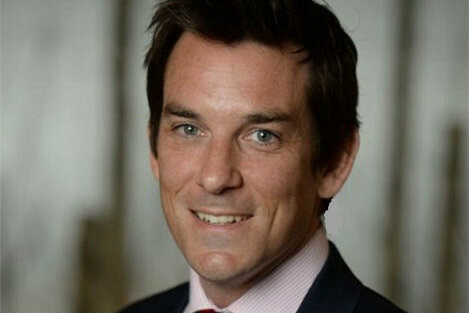 Former World Anti-Doping Agency (WADA) spokesman Ben Nichols has been appointed to the new role of director of communications and public affairs for the Commonwealth Games Federation (CGF), it was announced today. 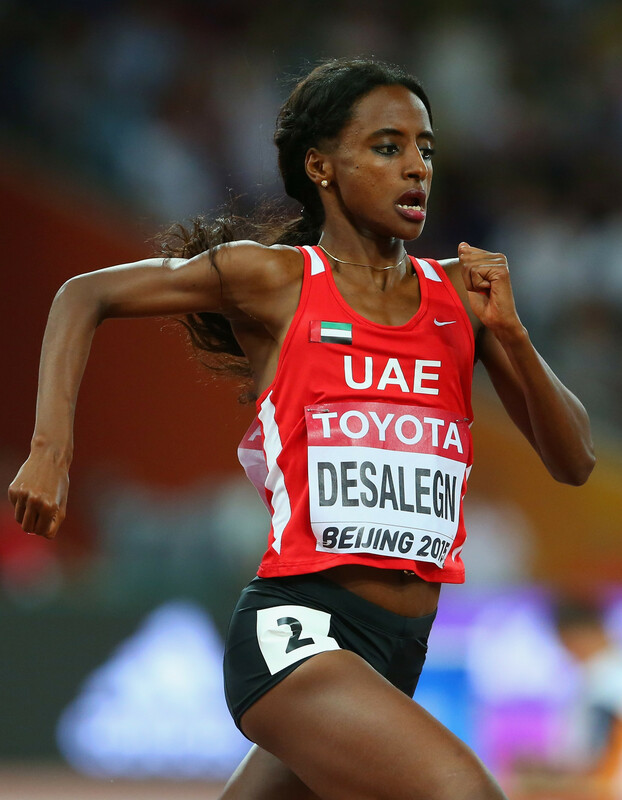 The Athletics Integrity Unit (AIU) has today welcomed the decision of the Court of Arbitration for Sport (CAS) to impose a two-year ban on Emirati middle-distance runner Betlhem Desalegn after finding she had committed an anti-doping rule violation (ADRV). 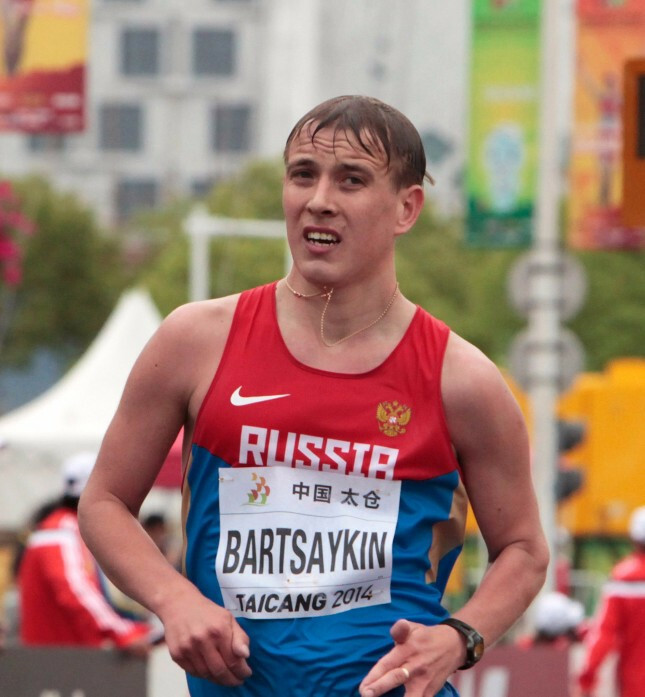 Russian race walker Alexey Bartsaykin and shot putter Maxim Sidorov have been banned for four years and one year respectively for violating anti-doping rules, it was announced today. A decision by the Slovak Athletic Federation (SAZ) to clear Olympic 50 kilometres race walking champion Matej Tóth of doping is set to be investigated by the Athletics Integrity Unit (AIU). 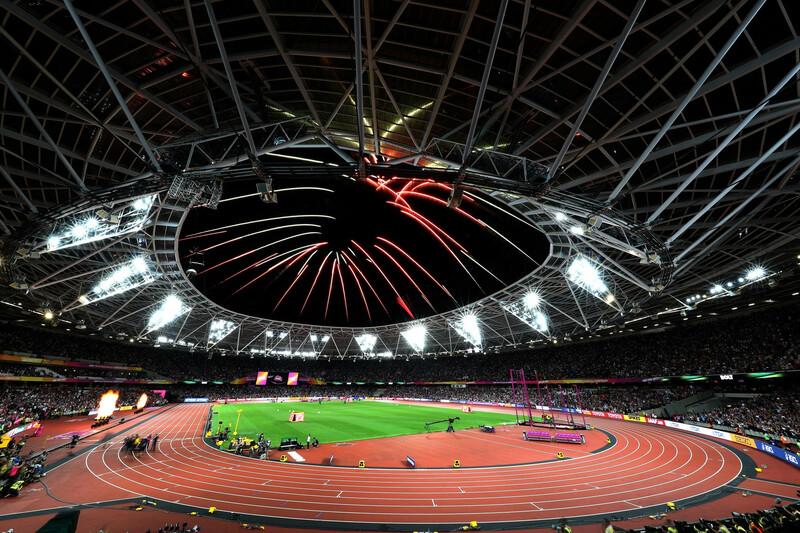 There were three positive drugs cases at the International Association of Athletics Federations (IAAF) World Championships in London, it was revealed today. International Association of Athletics Federations (IAAF) Council member Frank Fredericks will remain provisionally suspended after he failed with his appeal to overturn his ban, it was announced today. Ukrainian sprinters Olesya Povkh and Olha Zemlyak have each been suspended from the International Association of Athletics Federations (IAAF) World Championships starting here tomorrow after failing drugs tests. The newly-formed Athletics Integrity Unit (AIU), set up earlier this year to help protect the sport's image, will monitor more than just doping at this year's International Association of Athletics Federations (IAAF) World Championships in London, they have revealed. 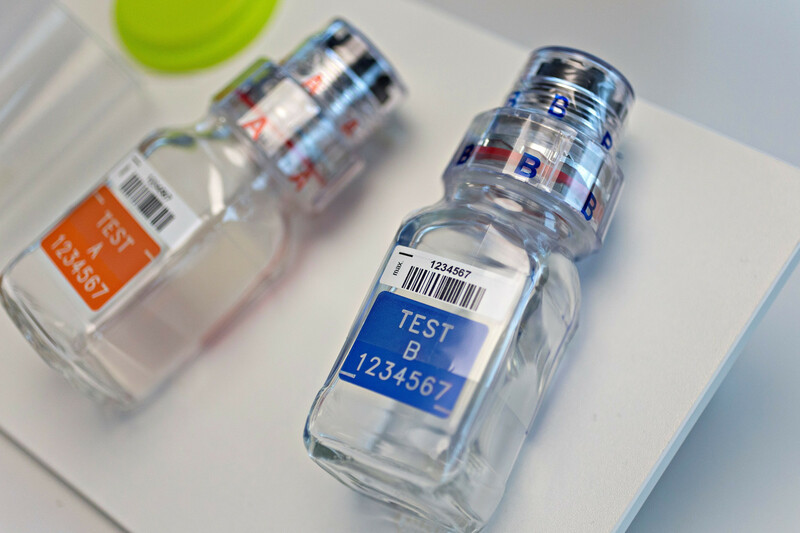 Athletics Integrity Unit (AIU) head David Howman has labelled the release of the personal medical records of 47 athletes by hacking group Fancy Bears as "deplorable" and claims it "seriously undermines" the fight against doping in the sport.